Each project is different, as such, pricing is based upon product type, finish selection, as well as the size and complexity of the project. For all price enquiries please contact one of our approved business partners. Alternatively a member of our Sales Team will also be able to help. We appreciate that some customers require sight of our products before purchasing. Our products are available to view at any of our current stockists, however, for those who require a sample on site then we do operate a sample policy. 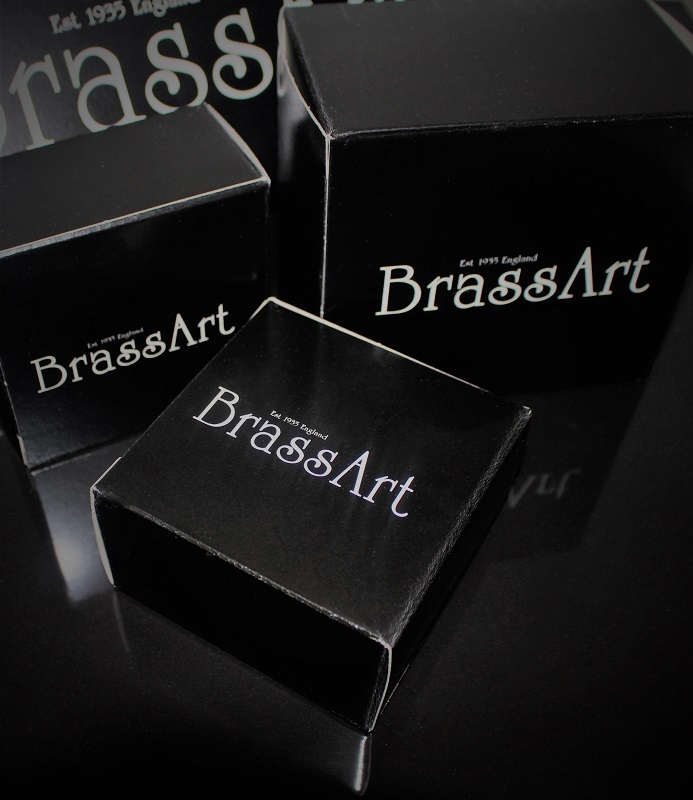 We have a selected number of approved business partners through whom you can purchase BrassArt products. Please see our where to buy section to find out more.